The complexities of running a medical practice are staggering. Adding to the complications are often overlooked areas where unexpected and hidden costs can creep into your practice. Processes, staffing, and patient experience are all lurking; waiting to cut into your bottom line. If your goal is to establish a well-run facility, then all of these must click together seamlessly. In order to accomplish this feat, every facet of your operations need to function at maximum efficiency. 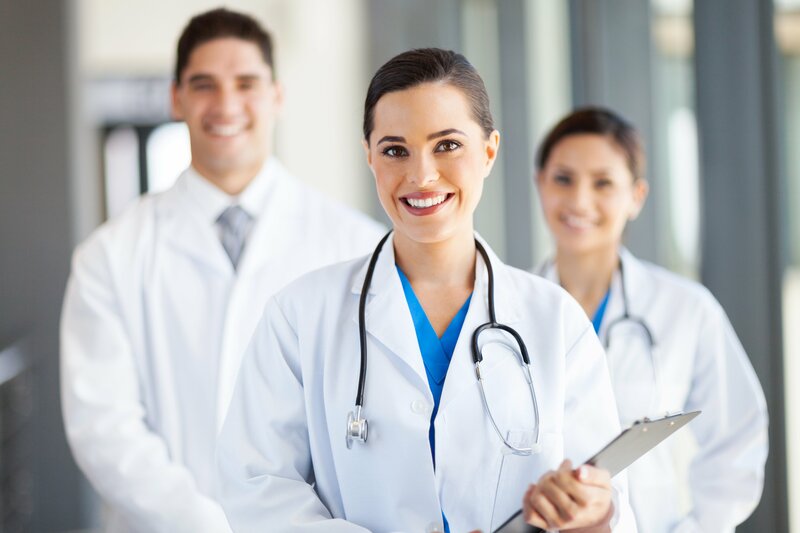 Below we have highlighted the 3 hidden costs that can hinder your medical practice, and some suggestions on how to fix them based on our 60+ years of partnering with medical services to help them optimize their communications. Since Adam Smith conceived the notion of the business process in the 1700’s, there have been many valuable insights and advancements in six sigma, lean manufacturing, and process improvement strategies. One of the quickest ways that your processes can come back to bite your practice, is not having them documented. If you are not documenting your processes, at some point, confusion will ensue in the form of wasted time, effort, and energy. These inefficiencies can eventually harm your practice’s reputation, and lead to delayed patient care. You can deter this from occurring by going a step further in your documentation process, by assigning specific process responsibilities to both you and your employees. "fat and happy." This can lead to ineffective management, double work, and over staffing. When you are not optimally staffed, this overhead cost eats straight from your bottom line, and your boss’ wallet. Controlling these costs begins with understanding your process flows and getting them on paper. Then they can be optimized and streamlined. We recommend that you watch this video on process mapping for more information. Did you know that disappointed patients are also costing you money? 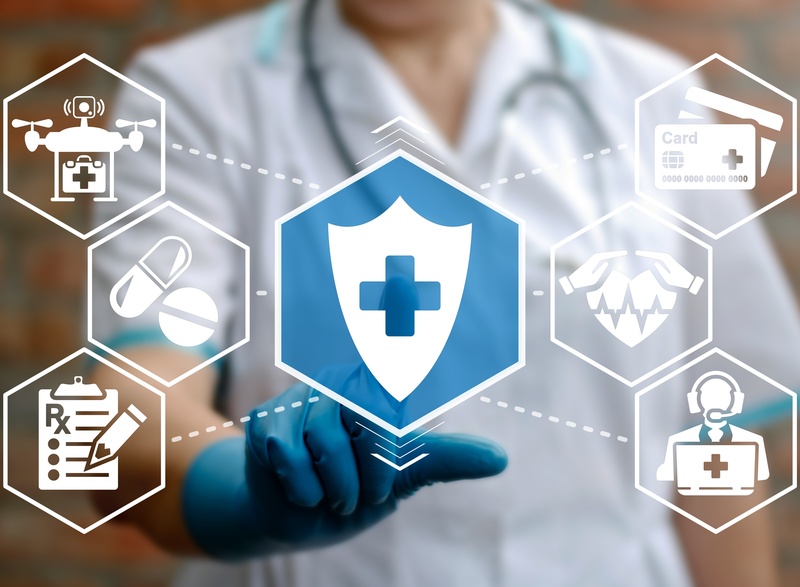 Genesys, a leading provider of software managing multi-channel customer interactions, estimates that "businesses lose $289 each year for every customer who leaves due to poor service", based on a global survey of several industries—including healthcare. If you then consider the lifetime value lost from that customer and referrals they would have made, poor service can cost your practice thousands of dollars each year! We have already discussed that having poor process documentation can affect your wait times which comes in at number 2 on this list. And, now we want to take some time to discuss your communications, which is the majority runner on this list, and a subject that we happen to know a great deal about. What are the channels my patients and prospective patients wish to use to contact my practice? In order to provide an excellent customer experience to your patients, your practice must be ready and able to communicate via methods that you’re your patrons are using and desire. ♣It is important to know this to determine if you are implementing the right mix of communication methods to maximize your market share and appointments. What is my abandon rate? Your abandon rate is the number of callers who are disconnecting from their call, chat, or text before they get a response from you. 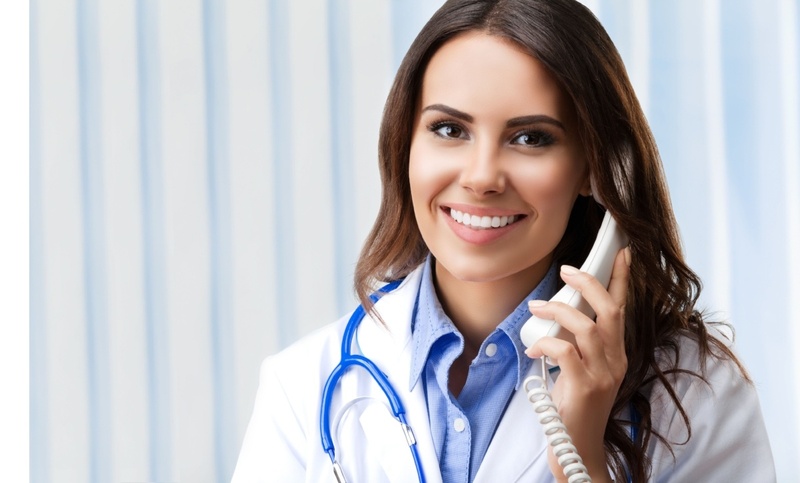 Every missed call, text, or web chat is another missed opportunity for your practice. And, statistically speaking, a majority of the people who abandon calls do not call back. ♣is important to know this information to determine if your staffing is appropriate during hours of heavy call volume, and after hours. What are my service perceptions? When analyzing this, you need to also ask yourself; how do my patient’s measure quality when contacting me? We have found that tone of voice, friendliness, professionalism, and time to answer are all good indicators of quality for your contacts. But, you will need to find a way to measure this. Why? 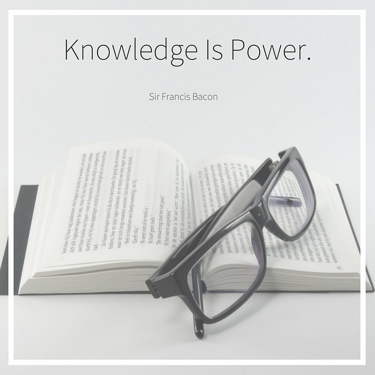 Because, without qualitative, documented quality assurance programs in place, you will not be able to see trends, make changes, or coach your staff to become better representatives for your business. ♣It is important to know how your clients are perceiving you in order to improve upon your processes. If you fail to shore up your operations and a patient has a poor interaction with your practice, it can cost you dearly. If you can improve your 3 hidden cost areas—your processes, your staffing, and your communications—you can minimize your losses. Documenting your processes can help you maximize your office’s flow and reduce staffing issues, redundancies, and mistakes. And, by improving your patient experience, you can capitalize on your market appeal. 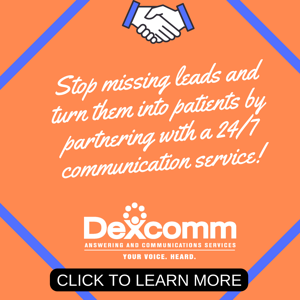 If you want to partner with an answering service that is focused on the needs of your callers—then look no further than Dexcomm. We have proudly served our clients and their patients with compassion and professionalism for more than 64 years!